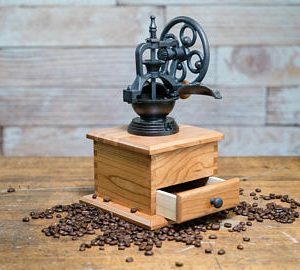 Hand grind your coffee! 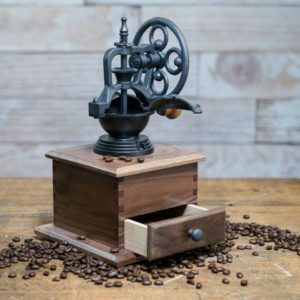 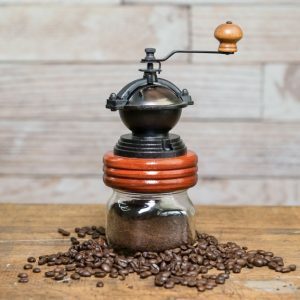 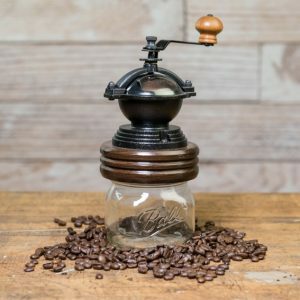 Our coffee grinder has an antique style mechanism. 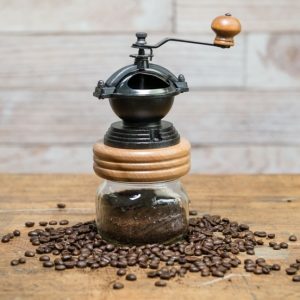 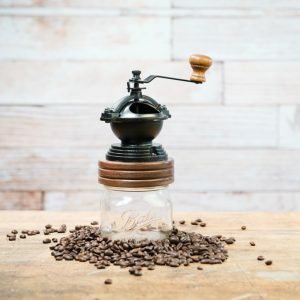 Enjoy freshly ground coffee anytime!